Throughout the month, we’ve shared blog posts by industry thought leaders predicting trends that will impact the public relations profession. This annual tradition provides insights and food for thought for many in the communication profession. 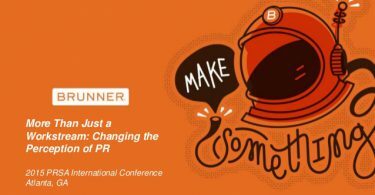 This year we invited public relations professionals to join the discussion by using the #PRin2016 hashtag and took the discussion a step further by hosting a Twitter chat on the topic. 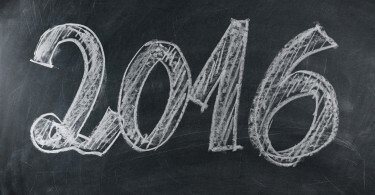 The chat, “#PRin2016: Business Predictions & Resolutions,” featured special guests Shonali Burke, president & CEO of Shonali Burke Consulting, Inc., and Peter Himler, founding principal of Flatiron Communications LLC, who have contributed to our annual series. After an hour of action-packed tweeting, we learned a lot about what PR people expect from the year ahead and the evolution of the public relations industry in general. In this week’s Friday Five, we share five insights from the chat. 2. Impressions & Advertising Equivalents must go! Did you miss yesterday’s chat but are interested in participating in the future? 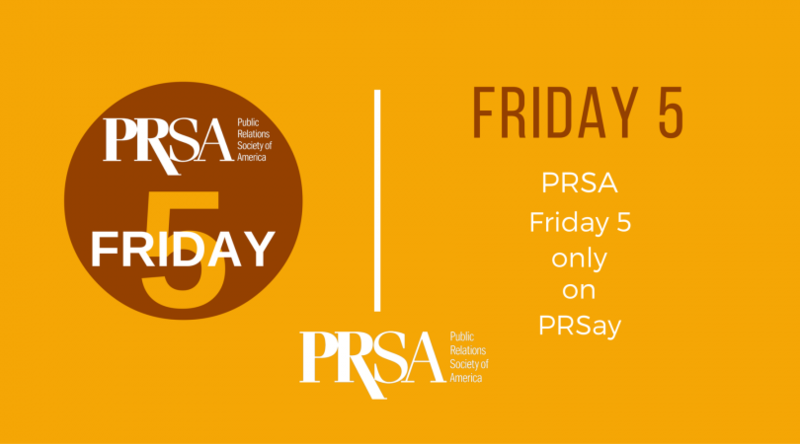 In 2016, we invite you to join us on the third Thursday of each month at 3pm Eastern for a #PRSAchat. Next month, we’ll be chatting on February 18. In addition, below you will find a Storify recap of yesterday’s chat, which captures some of the tweets shared.